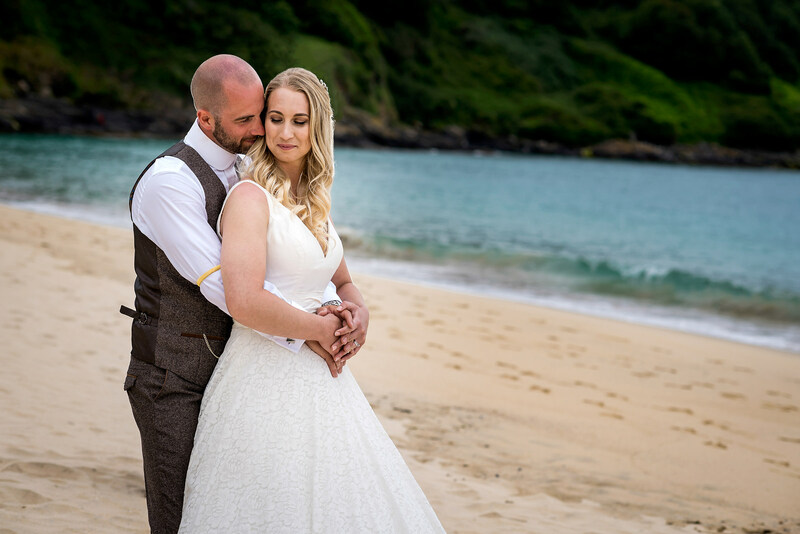 Last week I travelled down to Cornwall, one of my favourite parts of the UK to photograph Rebecca and Simon’s Carbis Bay wedding. 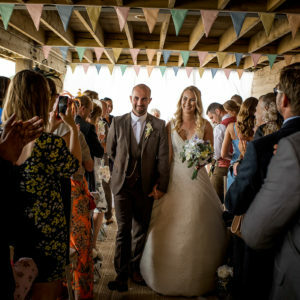 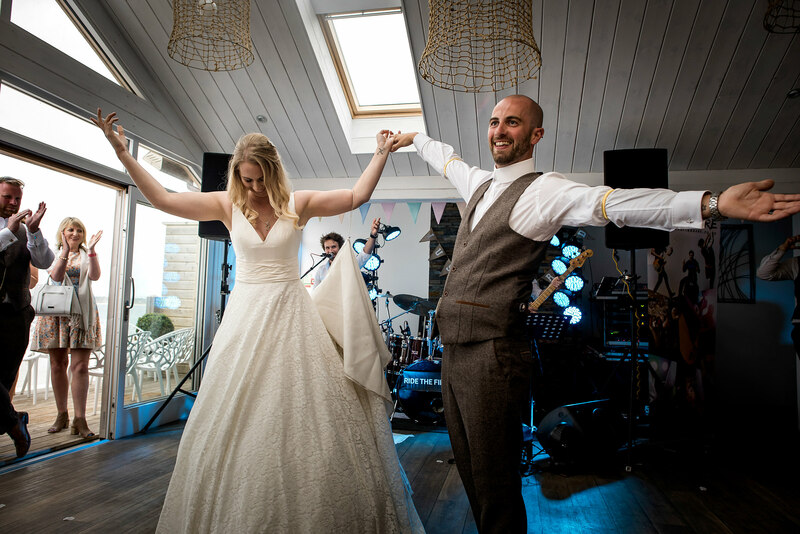 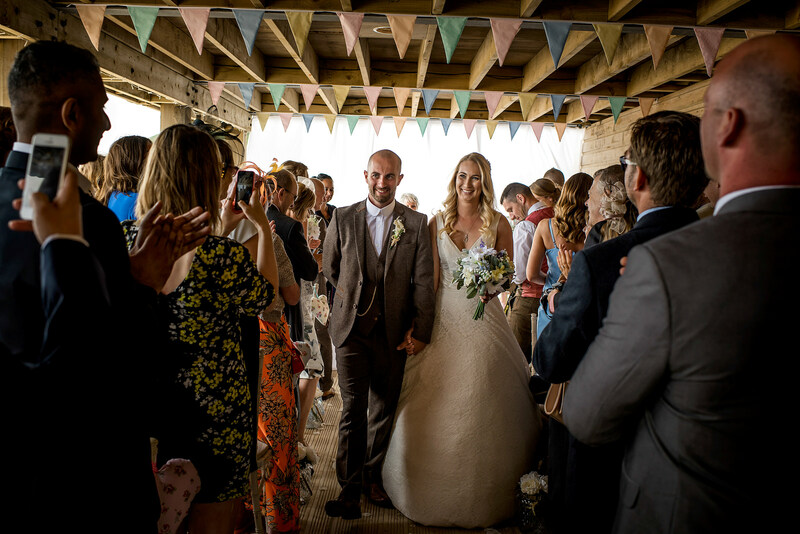 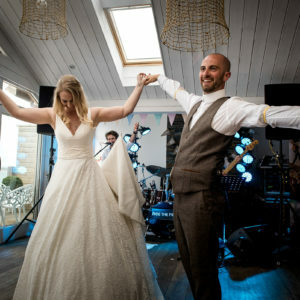 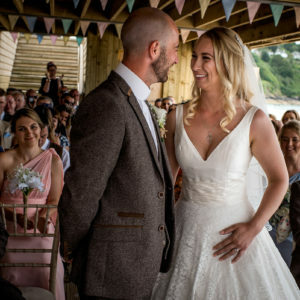 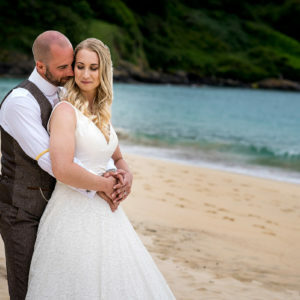 Rebecca and Simon are both from the landlocked midlands but had always dreamed of having a beach wedding. 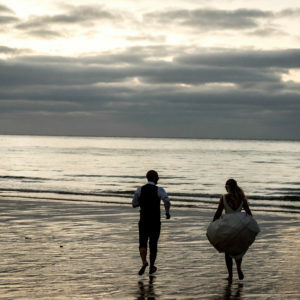 So when they started their venue search they were delighted to find The Carbis Bay Hotel. 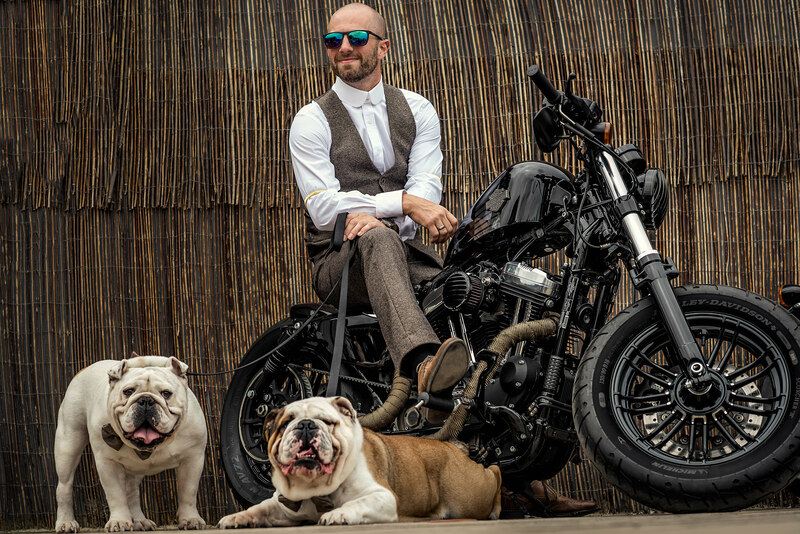 Having recently passed their motorcycle test they also got to tick another item of the to-do list. 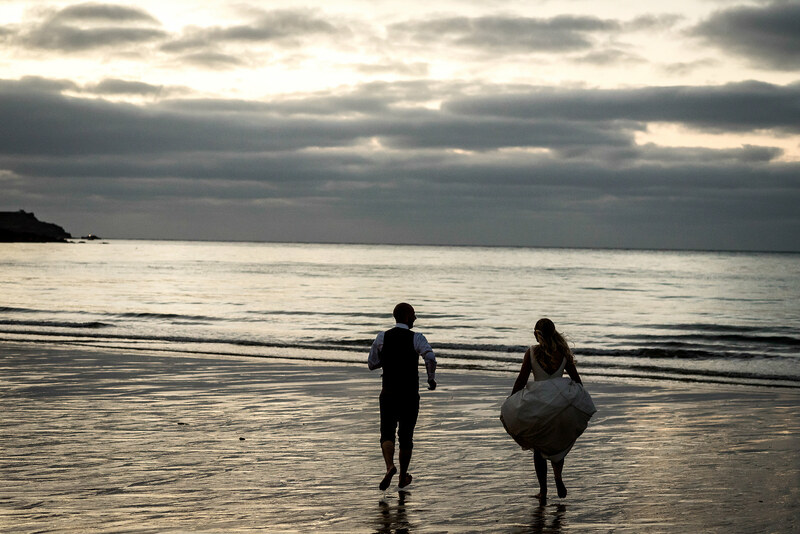 Travelling around the Cornish coast on their His & Hers Harley Davidson’s. 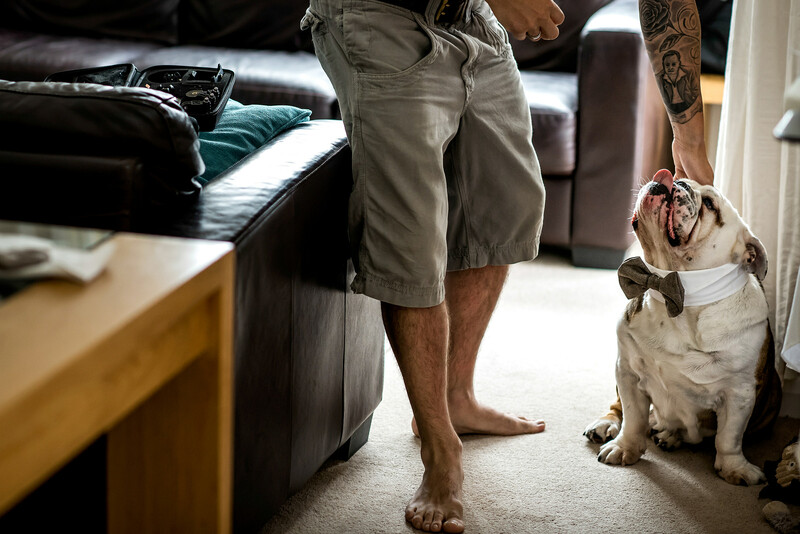 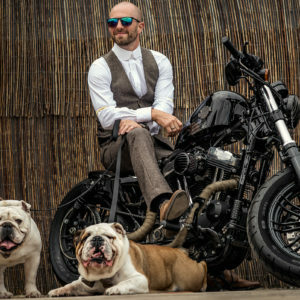 Their Harley’s also made an appearance at the wedding, complete with their two British Bulldogs Henry and Bruce. 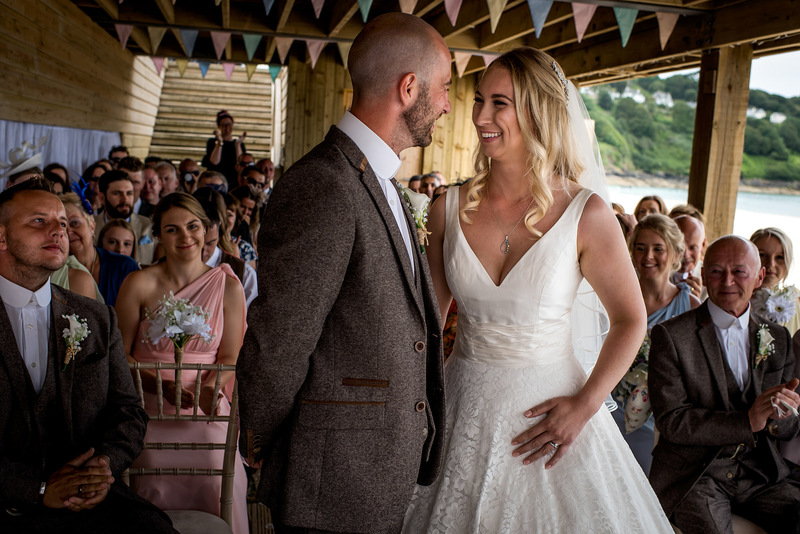 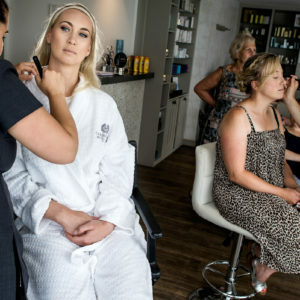 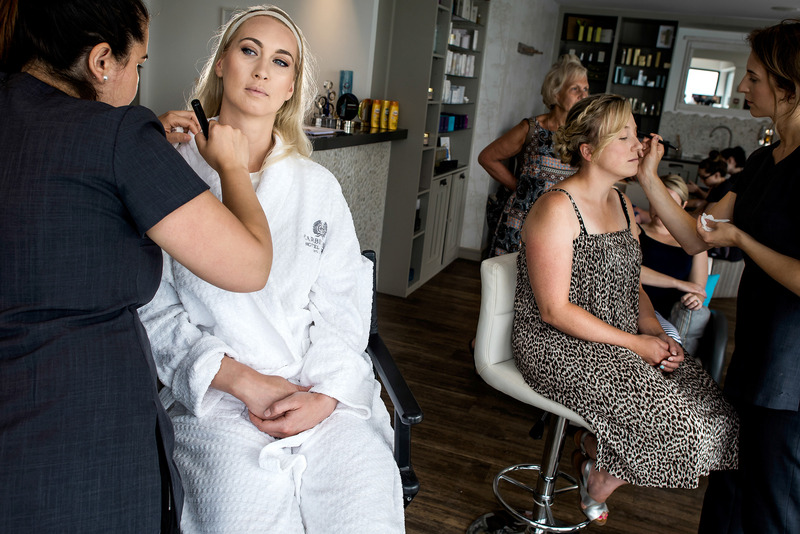 Here are a few of my favourite moments from their Carbis Bay wedding of which you can also see and share on my Facebook Page.